Offering greater impact protection than a bag and lighter and more cost effective than a hard case. 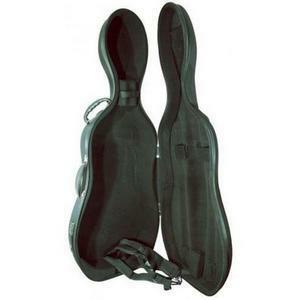 Two internal bow holders, rucksack straps and a durable sure-grip handle. Semi-rigid, high-density foam construction. Constructed with a black felt lining, heavy gauge zip, secure dial lock, smooth rolling wheels and 3 handles plus rucksack style straps, inside it houses a velcro neck restraint, one accessory pocket and 2 bow holders. We rate all our cases according to the level of use they are suitable for. Please take these into account when selecting a case. 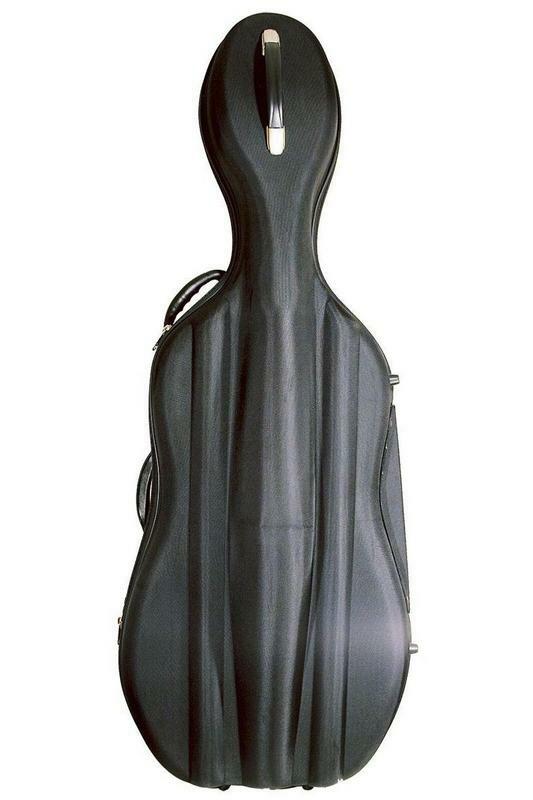 We rate this case as suitable for school student and regular amateur use. 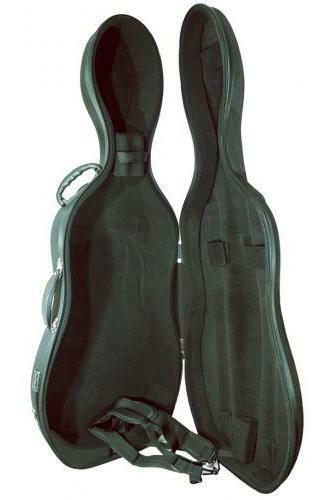 Please note we cannot ship cello cases outside UK Mainland only. (Excluding Scottish Highlands and remote areas).